At SJAA: Dr. Sandra Faber Talk! World Renowned Astrophysicist Dr. Sandra Faber, Director Of UC Observatories, Will Talk On The Research And Vision Of Lick Observatory Saturday May 10 At Houge Park! Some of you may have heard that Lick Observatory may close due to funding issues. Sandra Faber and other astronomers throughout California and beyond are working to save Lick for the simple reason that research there is now, and in the future, viable. Vital in fact. 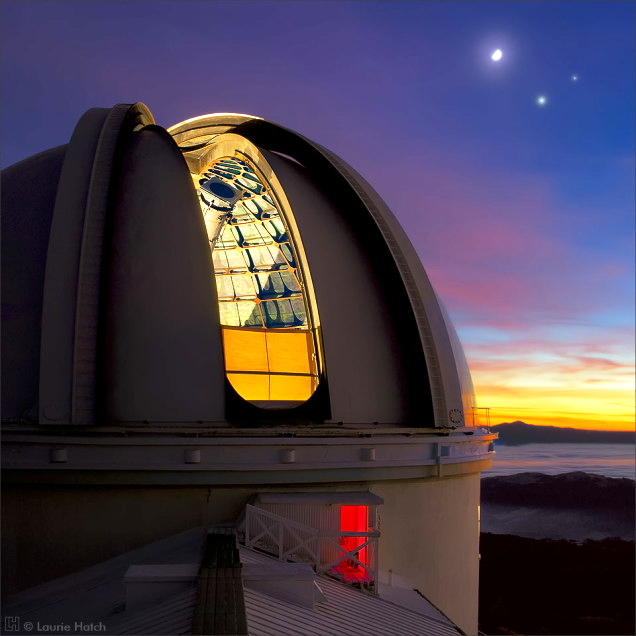 Join Sandra at our monthly program as she talks on the future of Lick Observatory. The observatory the South Bay sees from its own backyard. Help Save Lick – How You Can Help!